Flat abstract green flower herbs icon. 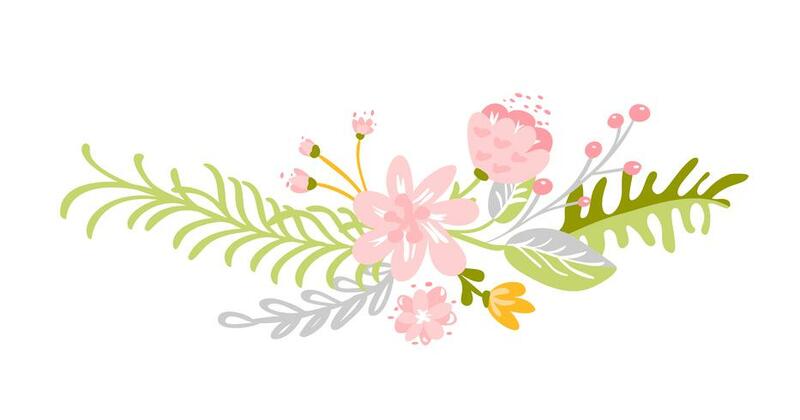 Vector Meadow garden spring easter, woman day romantic holiday, wedding invitation card decoration element summer floral Illustration white background. Vector flat abstract green plants flower herbs icon.